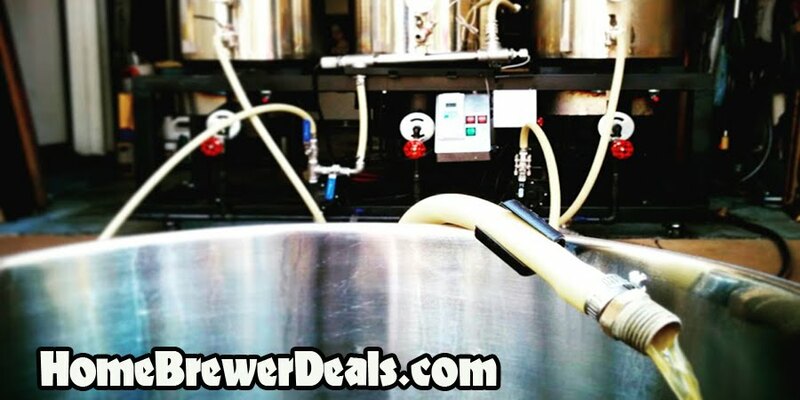 Coupon Description:This More Beer coupon code is for a Homebrew 50′ Copper Immersion Wort Chiller. This immersion chiller is made of 50 feet of ½ inch copper tubing, which is some of the highest quality tubing that you can use in your brewing process. It features brass fittings for garden hoses on either end, giving you easy access to your water supply, as well as a bend at the top to fit over the lip of the kettle. If you’re looking for a truly premium chiller to use with a 10 gallon batch in a converted keg or a kettle, this is the one for you.